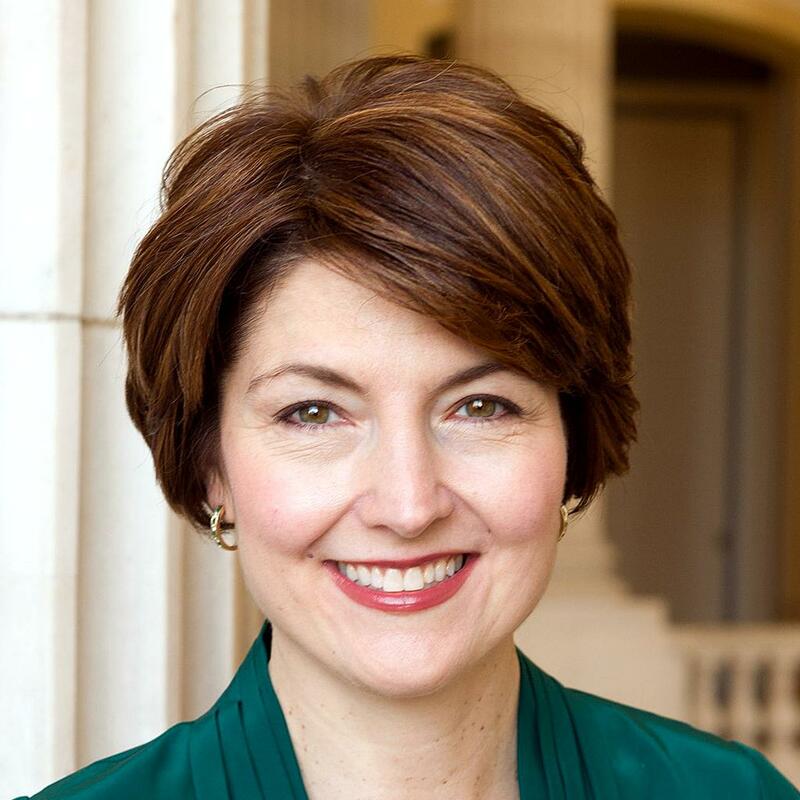 Cathy McMorris Rodgers, a Representative from Washington; born in Salem, Marion County, Oreg., May 22, 1969; B.A., Pensacola Christian College, Pensacola, Fla., 1990; M.B.A., University of Washington, Seattle, Wash., 2002; family orchard business; member of the Washington state house of representatives, 1994-2004, minority leader, 2002-2003; elected as a Republican to the One Hundred Ninth and to the six succeeding Congresses (January 3, 2005-present); chair, House Republican Conference (One Hundred Thirteenth through One Hundred Fifteenth Congresses). There are 435 Representatives, who sit in congressional districts which are allocated to each of the 50 U.S states. This is a list of the current Washington Representatives's of the United States House of Representatives (116th United States Congress).